Made with 100% all natural Key Lime juice, our Dockside Key Lime Bundt Cake (shown) is inspired by the Florida classic dessert, Key Lime Pie. This sweet cake has a pleasing sweet-tart Key Lime glaze that tingles the taste buds. One tempting taste will transport to the Tropics any time of year! 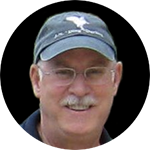 Sign up to be notified when Key Lime Cake is in season. 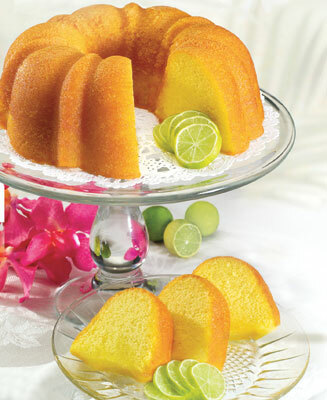 Florida Key Lime Bundt Cake is available November through April to the lower 48 US States only. Weight:  1 lb 8  oz.